A great companion to mid-century design and furniture, the materials of this range set it apart from any other switch we’ve seen. 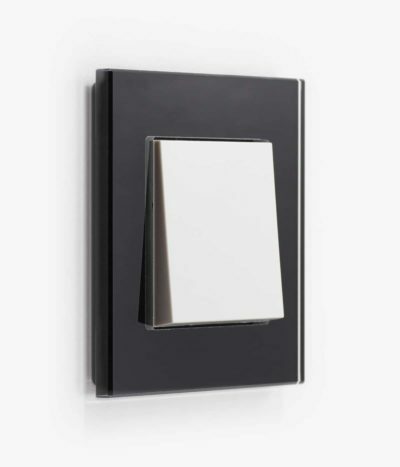 It has a smooth matt surface, a slightly raised profile and the well-proportioned modernist shape of Gira’s Esprit range. 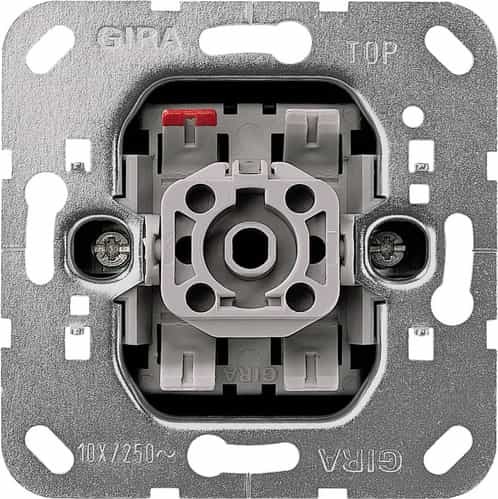 Gira has a huge range of wiring products, functions and devices that can be combined with these frames. Contact us for information on other options if you can’t find what you’re looking for. 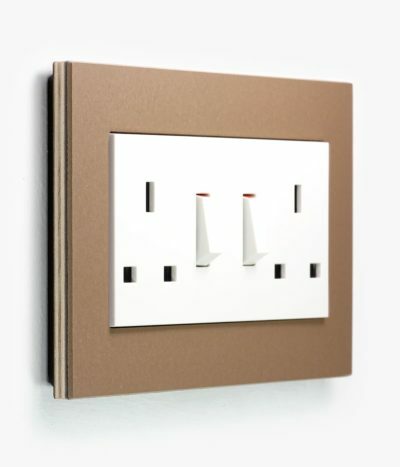 Does Swtch sell UK sockets in this style? 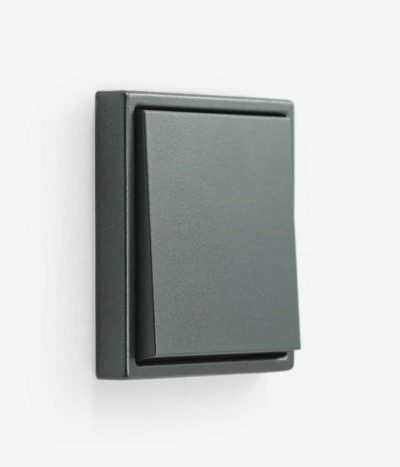 Because of the modular nature of European wiring accessories, installation is slightly different to fitting the encapsulated (moulded) switches and sockets common in the UK. 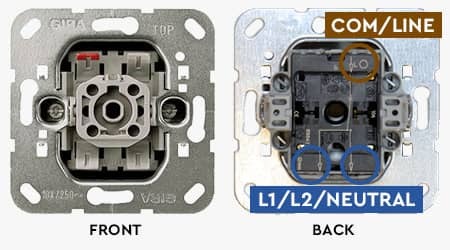 Have a look at the step-by-step pictures below, or consult the more detailed Gira rocker switch installation instructions. 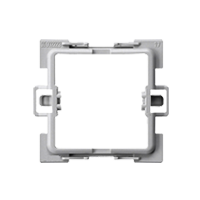 Yes, this product covers standard square knockout and drywall boxes comfortably. 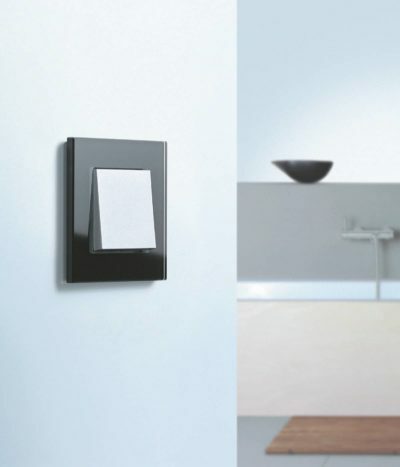 Harmonising two natural materials within these robust yet sleek switches, the Gira Esprit Lino-Ply collection blends sustainability with fine design to create a unique look. 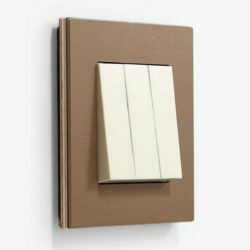 Clever detailing like the raw edges, the raised profile and matt finish set these switches apart. 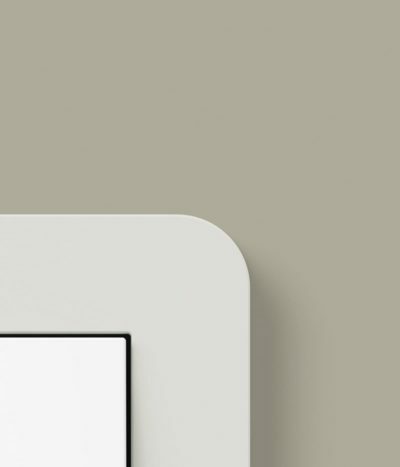 Ever popular with architects and designers alike, here plywood and linoleum have been crafted using a specially-developed manufacturing process to create top quality pieces. 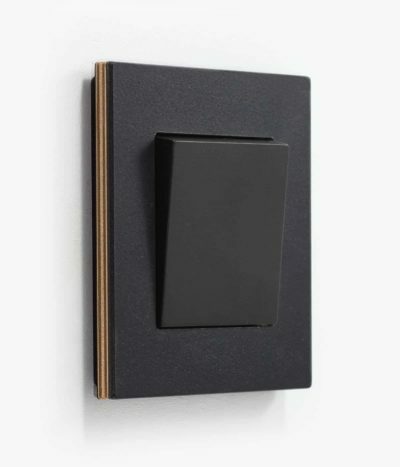 Sourced from renewable, natural materials, these switches will enhance a wide range of interiors, from mid-century modernist to the industrial penthouse.  The Esprit Lino-Ply range unites the intrinsic properties of both these materials in a clear, precise form. 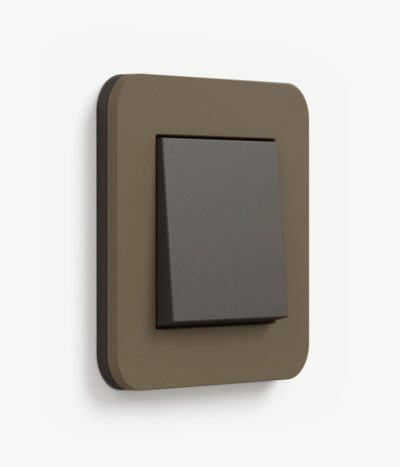 Simple, well-proportioned and tactile switches for a far more stylish wall. The Esprit Lino-Ply collection is available in six colours, from neutral greys and warm earth tones through to stronger primary shades. Because the colour palette has been designed to be complementary you can mix and match these switches as you like, so you can achieve just the right look for your home. And by introducing natural materials like linoleum and plywood into a space we can connect with nature, finding a way to bring something of the outdoors inside. We can find a place in our home that we want to touch, something that has texture, that feels luxe yet simple, that is playful yet stylish. 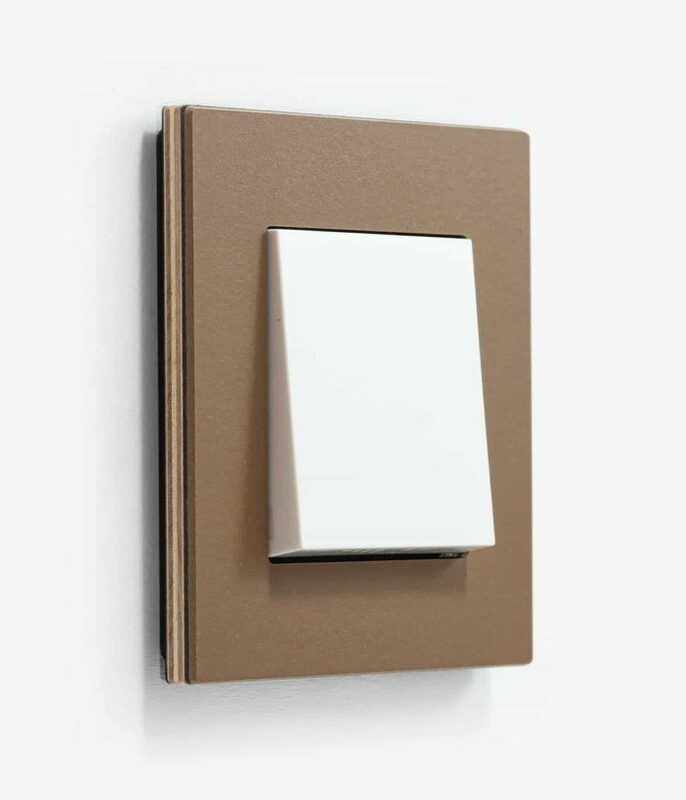 These switches will change the way you see your walls. 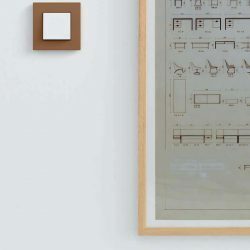 Building on the versatility and popularity of birch plywood, Gira have developed a unique production process to create the first light switch made from this material. 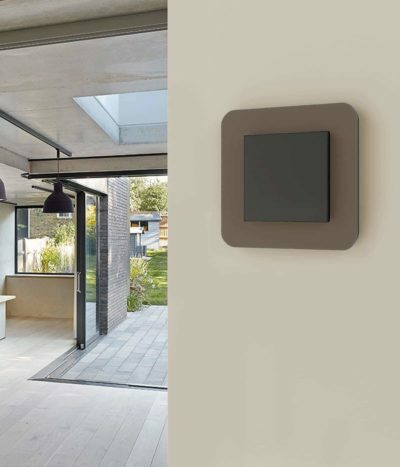 To ensure the frames are robust a 3.4mm thick, five-layered cross-bonded ply is used. The wood is sourced from sustainably managed forests in Finland, where the long winters and short growing seasons result in wood with thin, uniform layers. 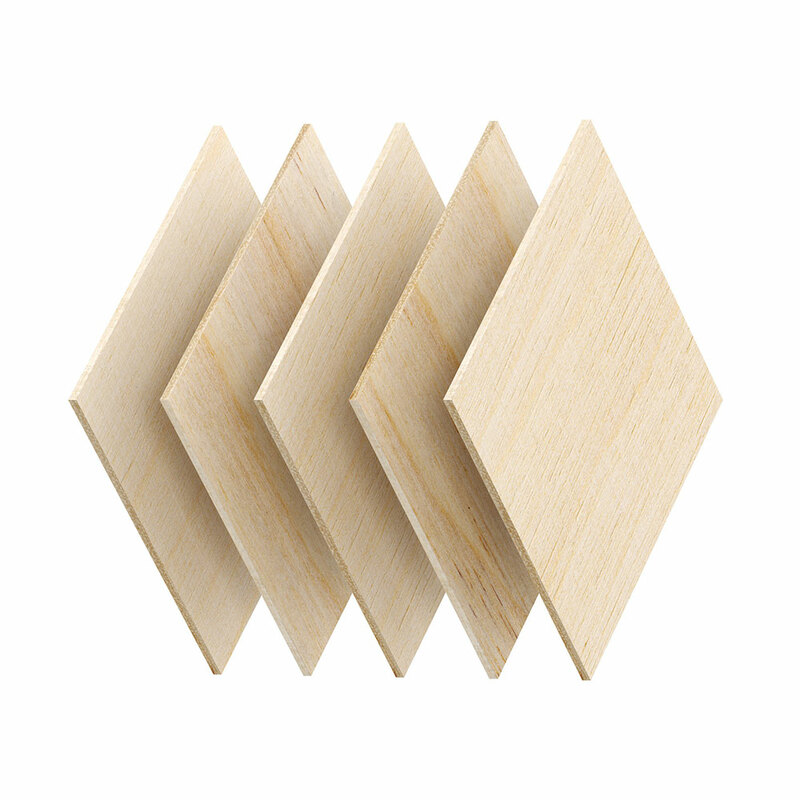 This gives plywood its strength, but also a delicacy and refinement. 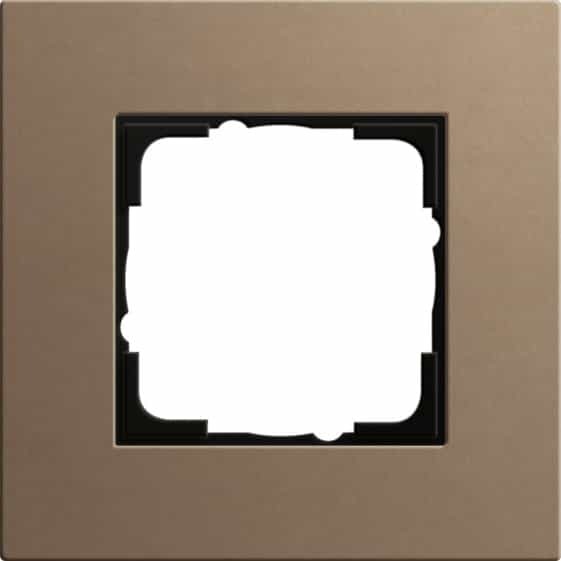 Incorporating another material for the first time in a switch, Gira have used linoleum to finish the surface. 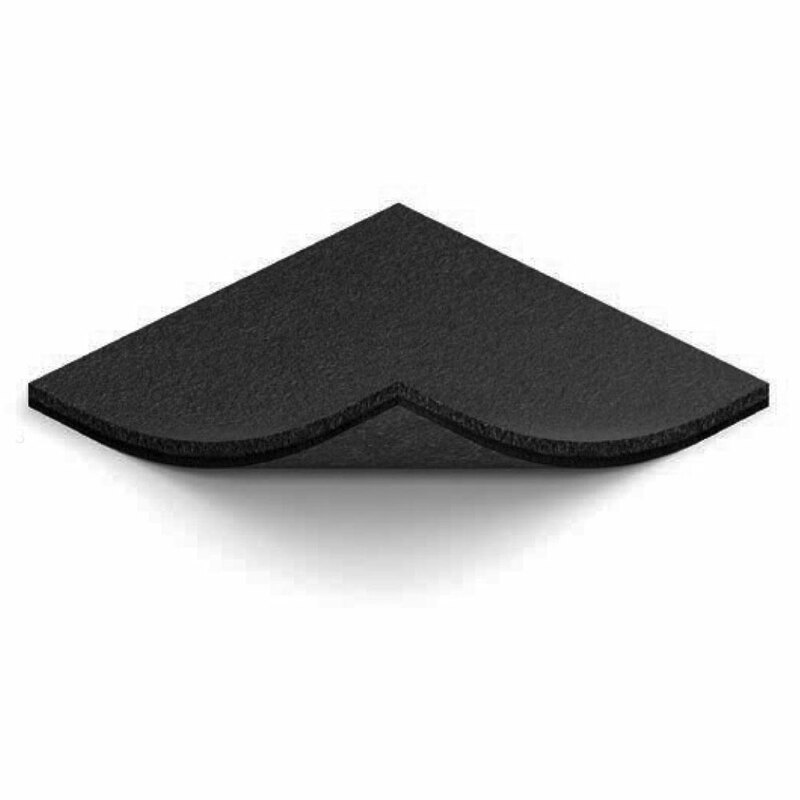 Linoleum is also a sustainable material, as well as being resistant to oil and grease, easy to clean and with inherent microbial properties, making it an ideal choice for high-traffic, much-touched surfaces in your home. 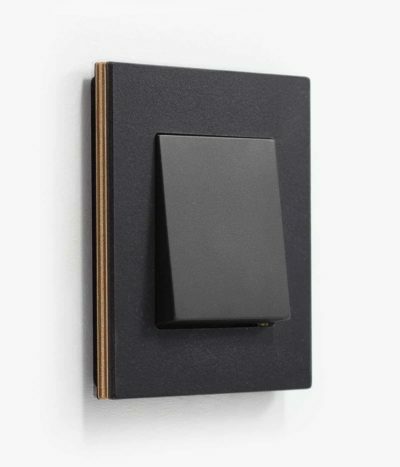 The intent here is to bring out the natural beauty of both these materials: the slightly coarse, raw look of the plywood edges with their clean layers; and the soft, tactile feel of linoleum. The Esprit Lino-Ply collection looks and feels like nothing else. Because there is nothing else like it. 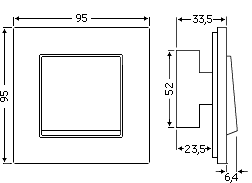 The two basic material components of these switches have interesting histories. Plywood is made by gluing together layers of veneers, and has been widely used since the 18th Century thanks to its incredible versatility and strength. 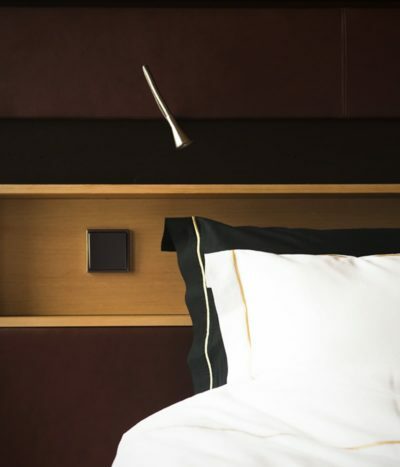 From lauded mid-century designers, right up to the digital age, it has been the material of choice for a vast range of products, and is currently having a design moment. 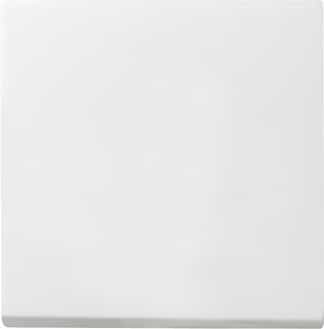 Linoleum was first developed in 1860 and is composed of naturally occurring oils, resins and pigments. 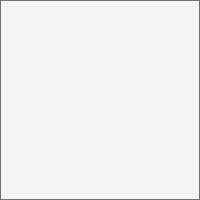 It is a renewable material and is widely used, not just for floor and table finishes, but in many high-concept product designs. 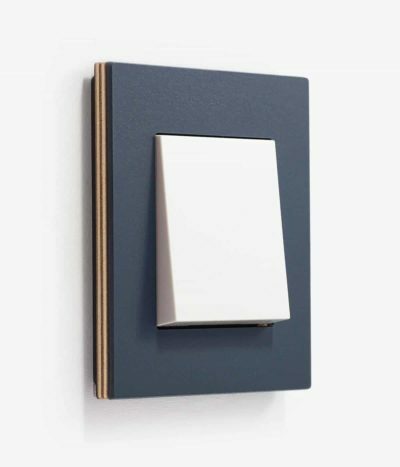 Gira have pioneered the use of a combination of these materials, producing a range of switches that captures the strength of plywood and the sensuousness of linoleum. 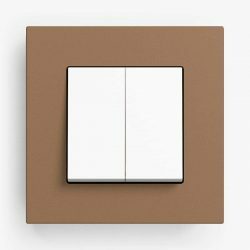 Whether you are fully embracing the current trend for plywood interiors (walls and staircases, not just furniture and fittings) or just want a nod to this versatile material, the Esprit Lino-Ply collection of switches has plenty to offer. 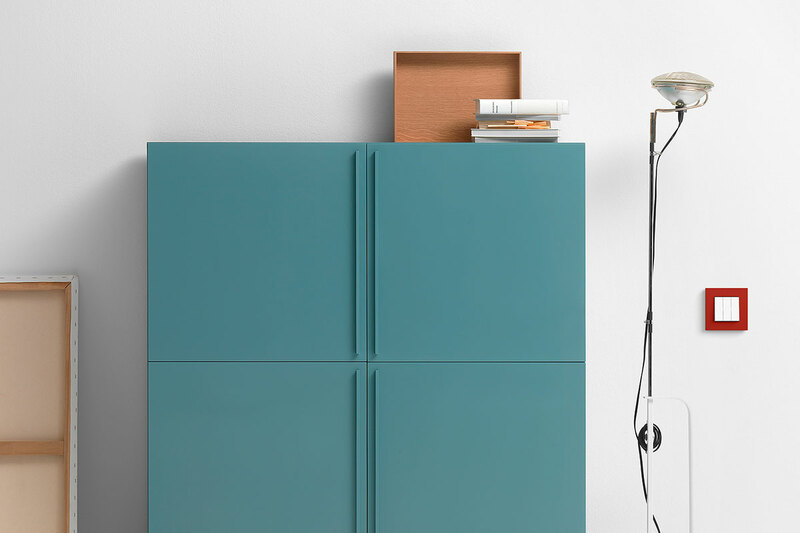 Thanks to the carefully thought-out range of colours, you can use the Esprit Lino-Ply to pull together the whole interior. 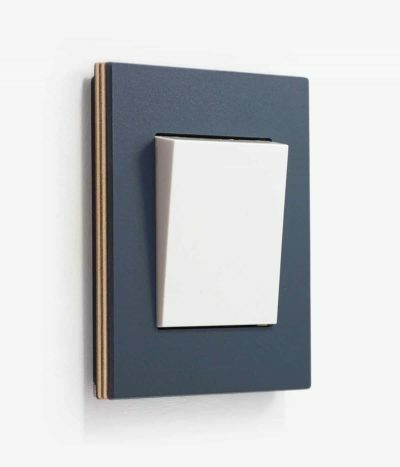 A navy Lino-Ply switch on a soft grey wall, for instance. 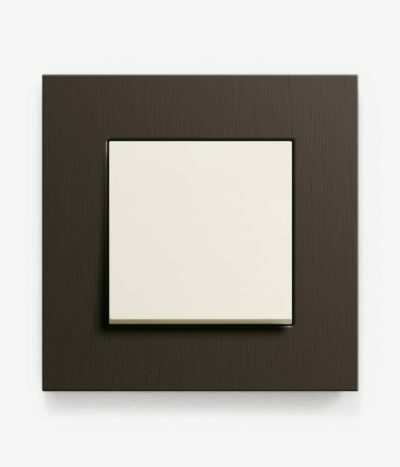 Or an earthy brown to mirror any wooden surfaces and give a more industrial feel. Perhaps you want to add a pop of colour by placing a red switch against a neutral background, next to a colourful piece of furniture in a contrasting tone. 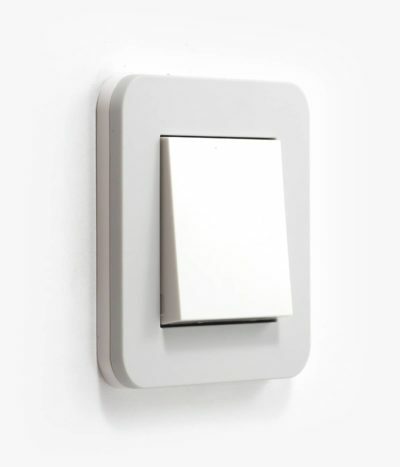 With the right switch your room will come to life long before the light is even turned on.